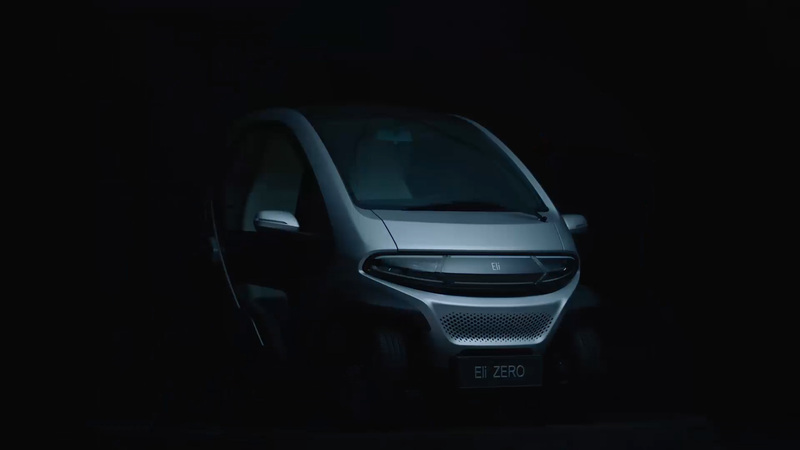 Simple yet advanced, Eli ZERO is the next generation of personal vehicles. We have completely reimagined NEV category, and created a zero-emission vehicle intended to make daily short trips easy and fun. 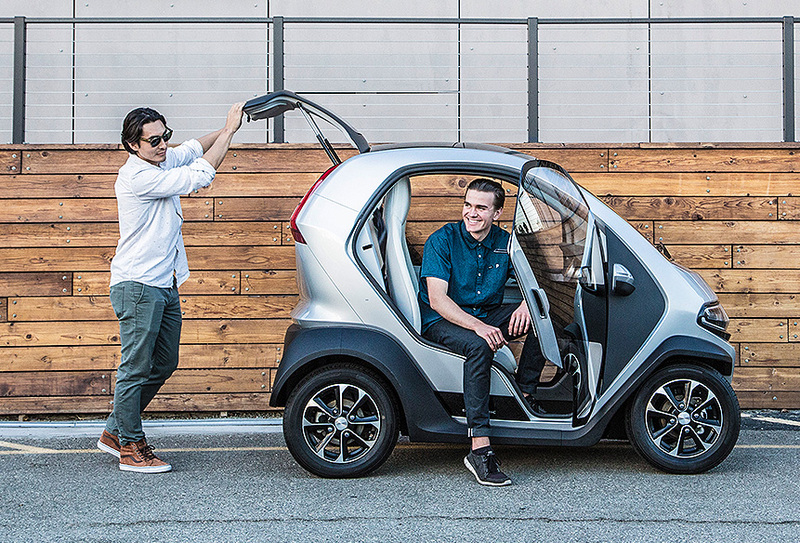 We believe that personal transportation should be simpler, friendlier, more agile and less intrusive. Vehicles of tomorrow should enhance social engagements instead of suppressing them. 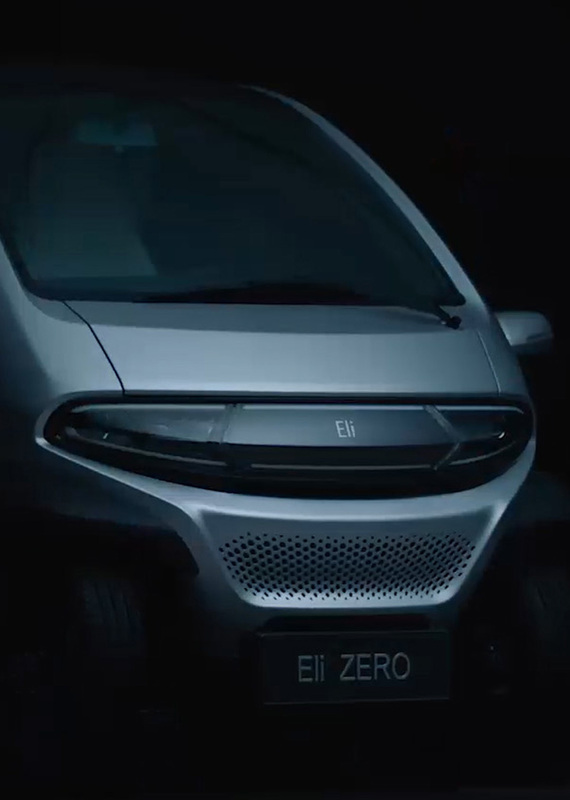 We created our flagship vehicle, Eli ZERO, to fundamentally shift how people engage with modern communities and urban environments.